These are super adorable! How nice to have some in your stash! 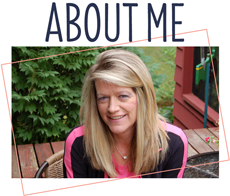 These are just beautiful Sherrie! I LOVE the die frame. Great job! I absolutely love the giraffe!! Absolutely Precious!! I have been using all of my scraps for my Christmas cards. Such adorable baby cards Sherrie! Those little giraffes are darling! Such an adorable Baby Boy cards! 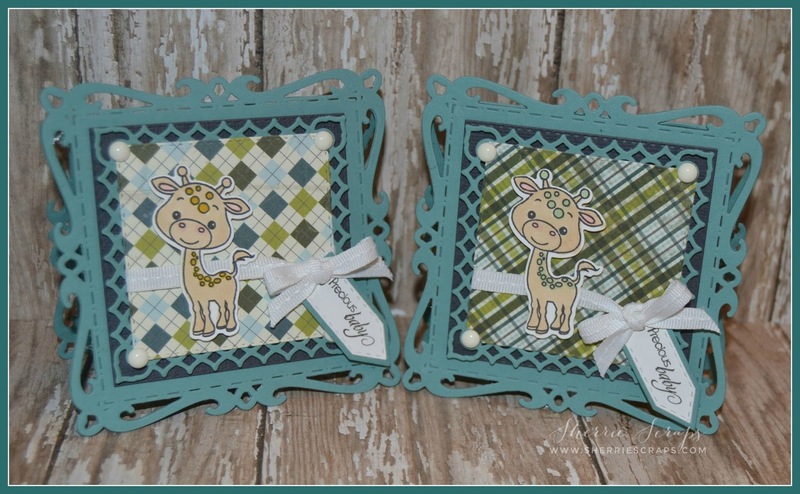 That giraffe is adorable and I love the spellbinders die! 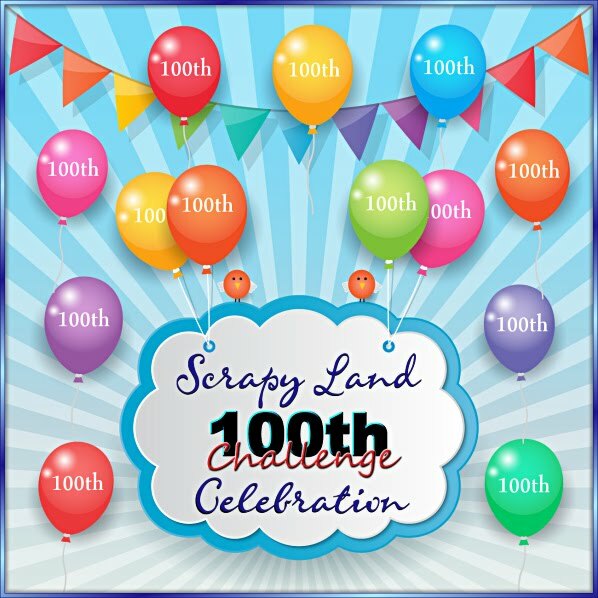 Thanks for playing along with us at Scrapy Land Challenge #31! Adorable cards. Love the die frame and of course the cue images. These are just darling Sherrie!! Adorable baby cards! The little giraffes are so super sweet! Love the gorgeous papers you used too! Oh my goodness, these cards are too cute! Love all of the pretty layers! I just love baby cards and these are just darling! 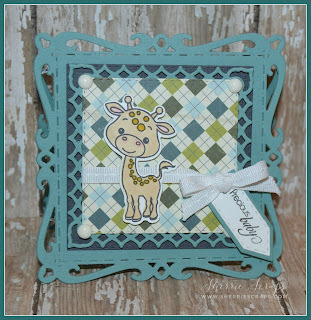 Love the pretty papers, beautiful frame and that sweet giraffe! Love to see the baby projects, so keep them coming! We still have plenty of time for holiday projects! Such an adorable baby card! Love that little giraffe, he is adorable! love the papers you chose and love that card base!!! How did you get that die to become a card?? What a adorable baby cards!! Love the sweet giraffes and pretty papers you used!! Have a great day. These are so super adorable!!! 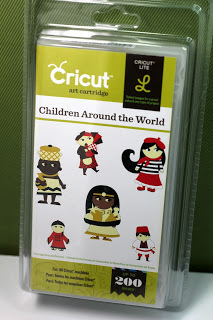 The cutest designs and super pattern paper! Beautiful! 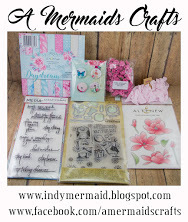 I was wondering if you could tell me what card stock and papers you used for these? Thanks so much!